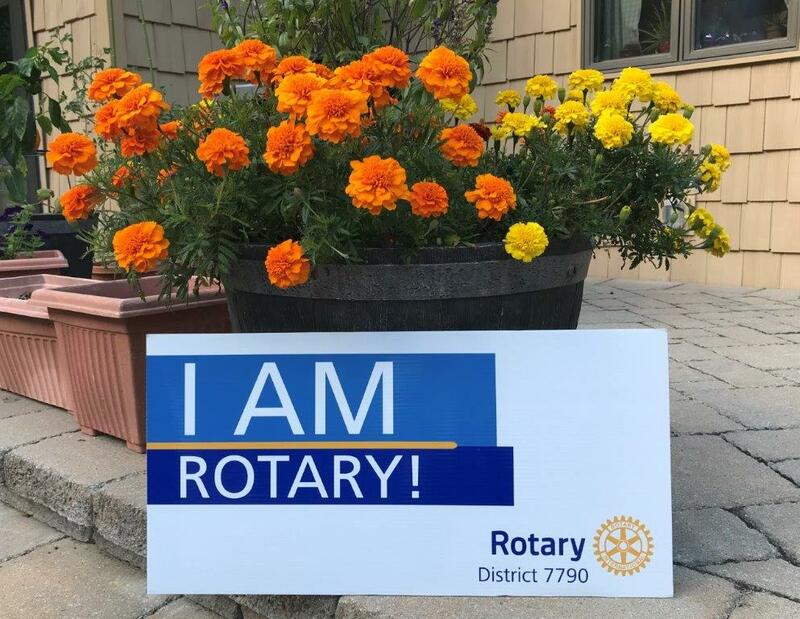 The Rotary Foundation Committee is responsible for developing and implementing a plan to support the Rotary Foundation through program participation and financial contributions. The committee also promotes educational programs, Ambassadorial Scholarships, Group Study Exchange, Humanitarian Grants that include Matching Grants, Health, Hunger and Humanity Grants, Polio Plus and Paul Harris Grants. The committee is also responsible for overseeing the Every Rotarian Every Year Program and Weekly Foundation Minute.